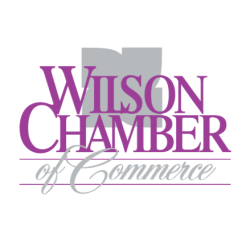 Deck 9 Travel LLC | Travel Agency - PublicLayout - Wilson Chamber of Commerce, NC ? Full service travel agency. Land and Sea Vacations. We have lived around the world and traveled always. Let us plan your dream vacation.